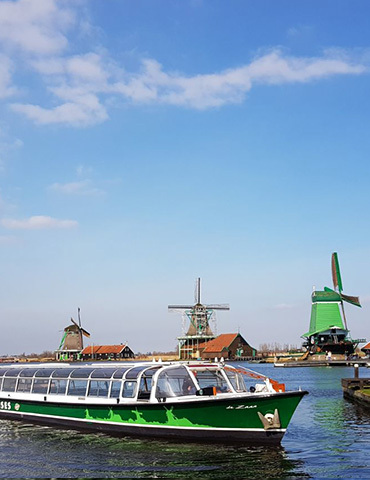 Discover the hero roles of our Zaanse windmills. Without these ‘Dutch heroes’ the Netherlands would not have had a Golden Age and VOC at all. Also curious about the true story? 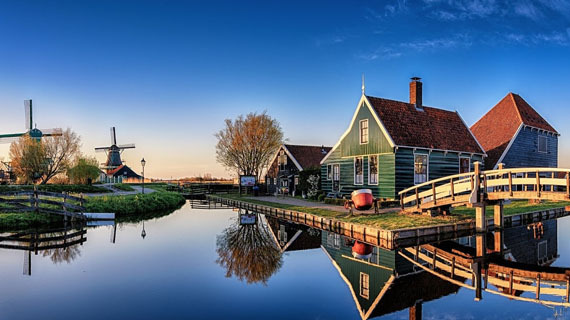 Sail with this unique journey and get amazed by our Zaanse World Heritage. Get to know the secrets of the mills. Our heroes. Our heroes in sight. Are you cruising along?